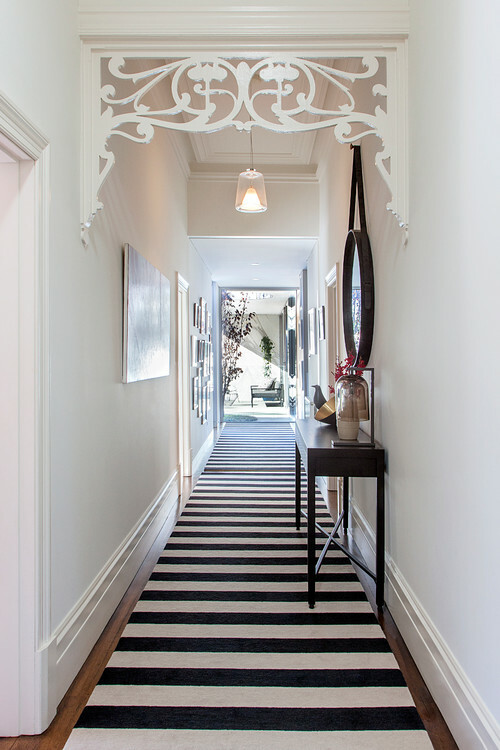 The Collected Interior: Design Inspiration... Black & White Stripes! Design Inspiration... Black & White Stripes! Hey guys, today I'm featuring one of my favorite design elements...simple black & white stripes! 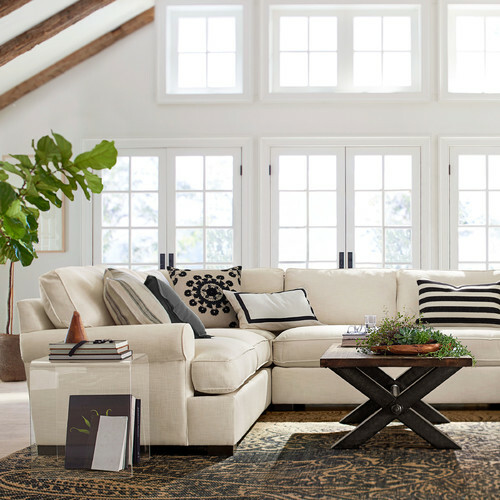 I'm always on the lookout for easy and affordable ways to add style and interest to my home's decor. And this graphic pattern is all about classic style and bold contrast, and it won't break the bank either, I love that! So get ready to be bold, because this tried and true favorite is anything but understated. 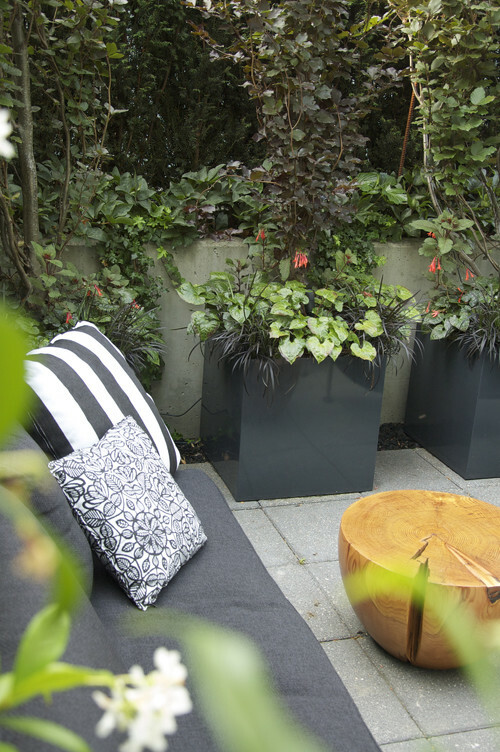 Ahhh, such great design inspirations here all sourced from my favorite site - Houzz. 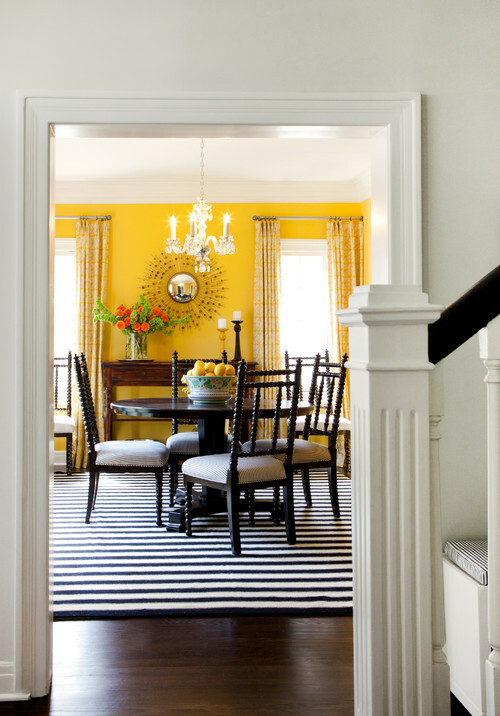 I love how these bold stripes coordinate so well with different design styles including mid century modern, eclectic, and even traditional. 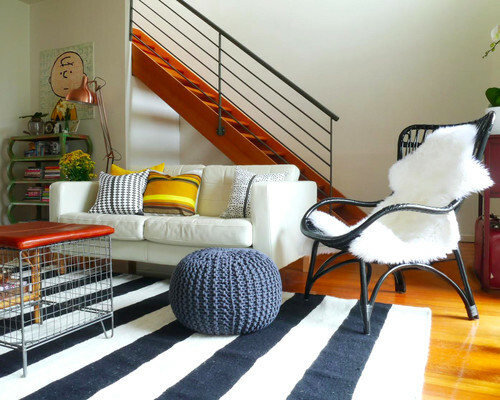 So if your home's decor is falling flat, think about adding stripes. With pattern and contrast even a simple pillow can up the style factor in any room - giving you more decorating bang for your buck!